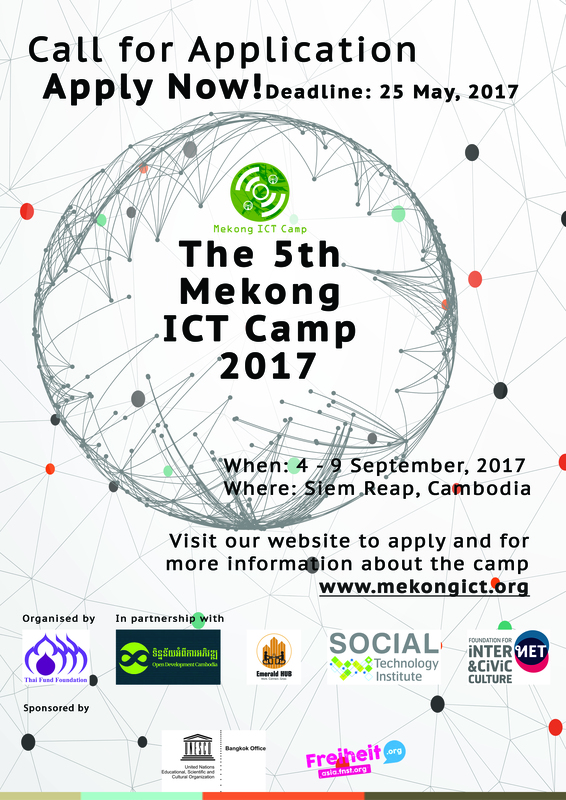 Mekong ICT Camp 2017 Seed Grant Announcement! 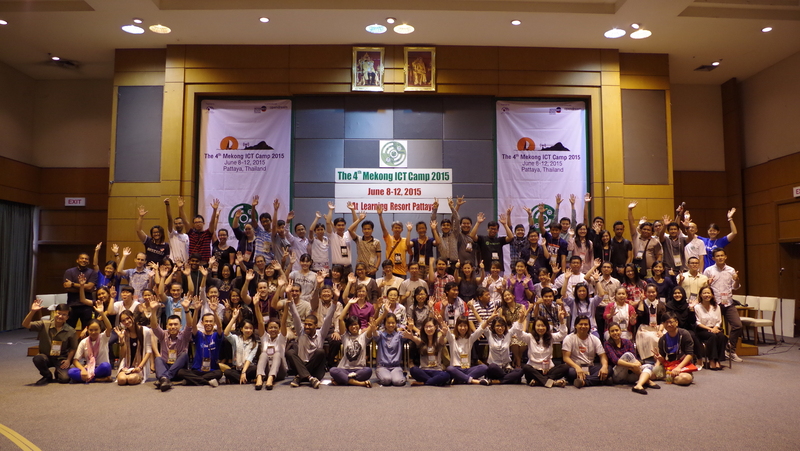 Hi, Mekong ICT Camp 2017 Campers! If you have any idea of social innovation for development and want to develop it as a pilot project prototype, we would like to invite you to submit the idea to get the Mekong ICT Camp seed grant of USD 3,000 for a project (5 awards; one for each country). 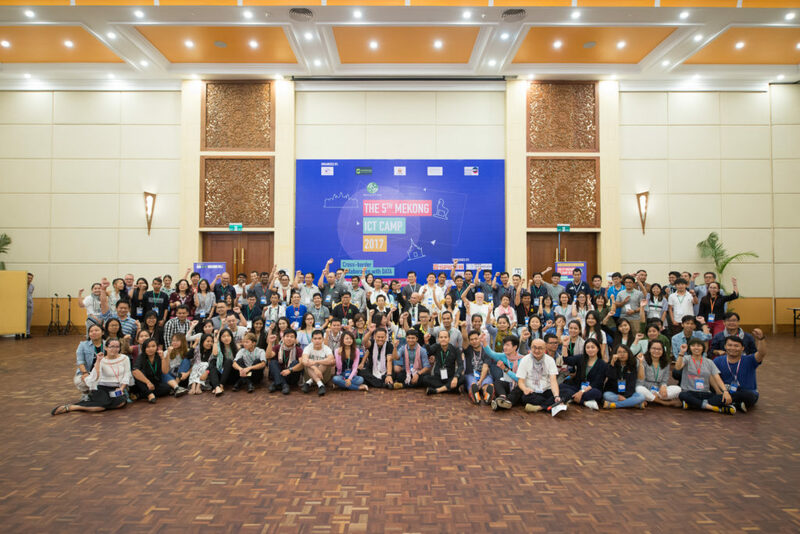 Mekong ICT Camp 2017 Seed Grant is a small grant aimed to support pilot project prototypes on Social Innovation for development. The support is USD3,000 per project. 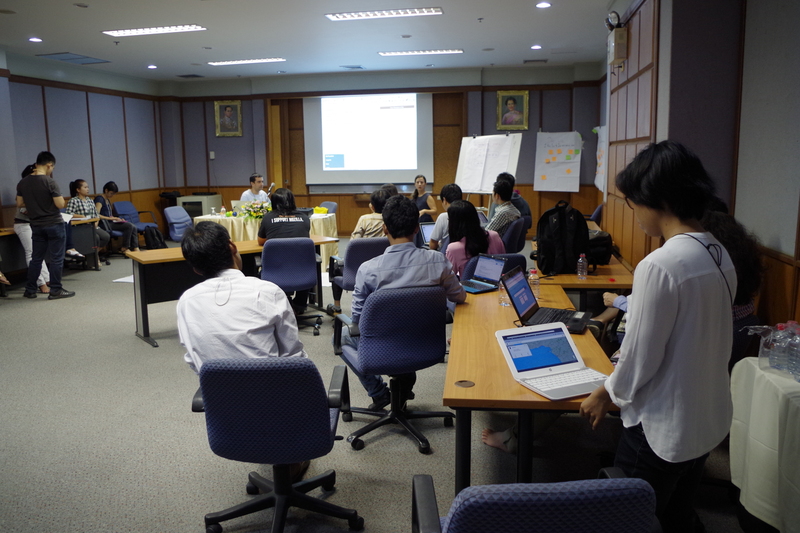 This year, the seed grant will be awarded for the 5 best prototypes (one for each country in this region, Lao, Cambodia, Myanmar, Vietnam and Thailand). The Seed Grant support will be awarded to the selected projects prototype by our Selection Committee at Marketplace at the 5th Mekong ICT Camp 2017. 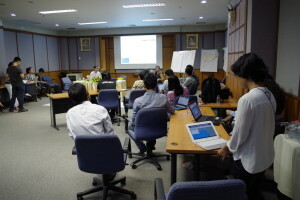 – 10 teams will present the project on stage for final judge after the marketplace. Download our slides for more information! First Round Participants list announced today! 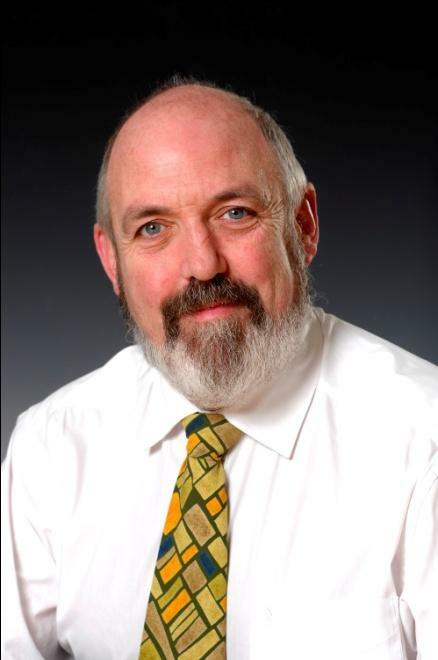 Please check your inbox (also check your ‘Trash’, sometimes it can goes there). For those who didn’t make the cut, it may not mean you are not good enough. We just have limited seats, and try to scope the selection to focused on the theme of this year Camp. 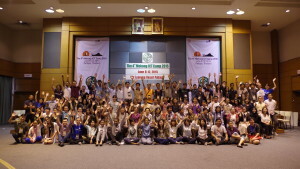 We looking forward to see your applications again in the next Mekong ICT Camp. Thank you every applicants and thank you our selection committee for their dedicated job.